As I always say to my kids, treat others the way that you would like to be treated. It’s a good rule in life. It also gives us real life benefits such as making us far healthier. I think with most kids, they are wired to be kind and they demonstrate this fact. Unfortunately as we get older, the stress of daily living can make us lose or forget to demonstrate this ability. Being kind can help us make and improve relationships with family and friends, but as we have said it can also make you happier. 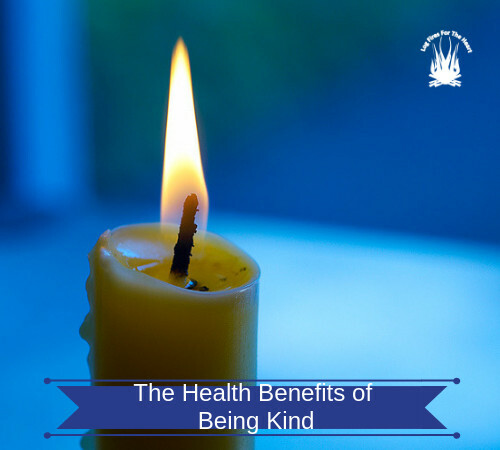 Here are positive ways to improve your health through being kind and which are backed by science. Feel Good Hormones Are Released. When you do something good for someone, it also makes you feel better as well. The reasons are that your serotonin are boosted. These are the neurotransmitters which are responsible for feelings of well-being. It’s a similar feeling to when you do exercise, whether at home or in the gym. You generally feel so much better after it. So if you can, help someone in need by volunteering for an organization, or buy someone a coffee. It Is Good For The Health Of Your Heart. Being kind can make you feel good, plus it uplifts and warms your heart. 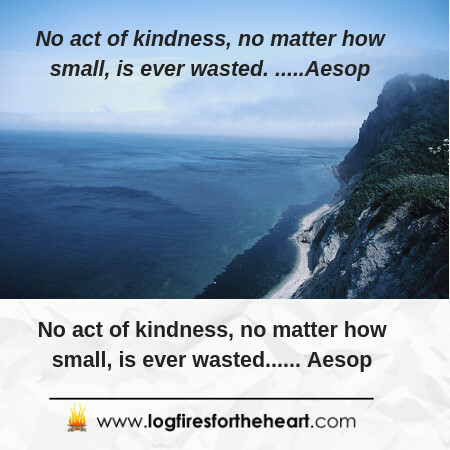 The action of being kind releases a hormone called oxytocin. It actually lowers blood pressure and protects the heart. This hormone also causes a chemical called nitric acid to be released which expands the blood vessels. No wonder it is called the cardio protective hormone. In cancer, obesity and diabetes, these health issues can be linked to inflammation within the body. In another clinical study, it was found that those who volunteered in helping others, showed lower levels of inflammation. This was linked to the release of oxytocin which can reduce this inflammation. Anxiety can come in various degrees, from just being nervous to getting into a severe panic. In life today, it is an experience that is very common. This health issue can be helped in several ways through medications, exercise and meditation. However, the most inexpensive remedy is being kind to others. In a scientific study on happiness, from the University of Columbia, researchers discovered that those participants, who performed kind acts were more happy and positive in their outlook. So if you feel anxious, look for an opportunity to help someone, which in turn will help you. According to scientific facts, when you have a good strong circle of family and friends, you are less likely to risk of heart disease. In being kind with people, you develop more meaningful and strong relationships within that circle. To remind you that the good feelings generated by speaking and doing kind deeds, is helped by the release of hormones like serotonin and oxytocin. So why not perform a simple act of kindness, whether it be a simple smile or buying someone a cup of coffee or giving your spare change to a beggar. It can only make you feel better and also will make you healthier. Please leave a comment below and please SHARE this video. Thank you.